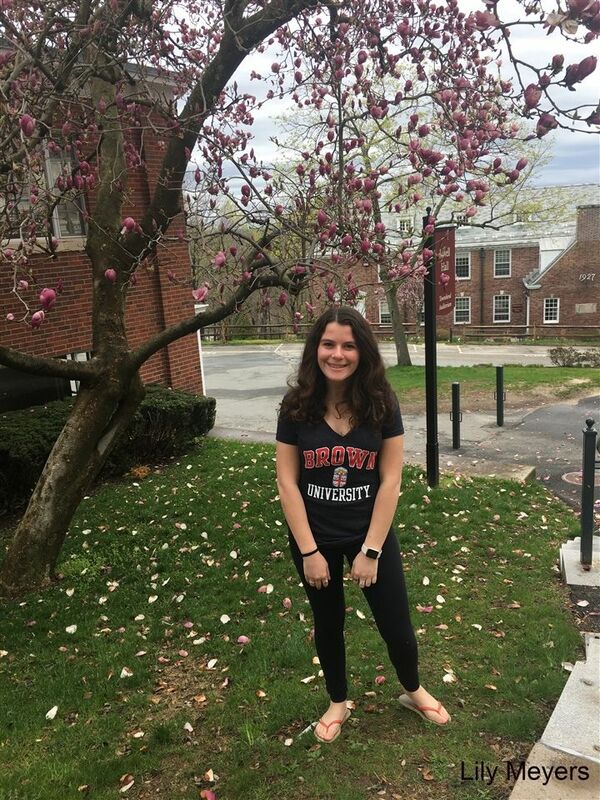 Zander Blitzer '18 recalls her own experience with the college process. The Razor staff interviewed Hopkins seniors about the college process. Below are their responses. How did you differentiate between all the colleges you visited? Who should I ask to write my college recommendations? How important are extracurriculars for the application? What are the advantages of Early Decision and Early Action?